Walsall find themselves in a relegation fight this season as they look to retain their League One status. They are currently sat 21st in the league table and will be hoping to haul themselves out of the bottom four at the earliest of opportunities. Their former striker, Will Grigg has issued his verdict on his old team and admitted that he always keeps a close eye on their results this season in a pre-match press conference (quotes sourced from the Express and Star). “I always look out for Walsall’s results. Grigg netted the winner against Walsall to make it back-to-back defeats for his former side at a crucial stage of the season. The Sunderland forward is keen to see Walsall stay up this season and feels as though they have enough strength in depth to survive. “I definitely, definitely don’t want to see them go down. It’s a great club with fantastic fans. 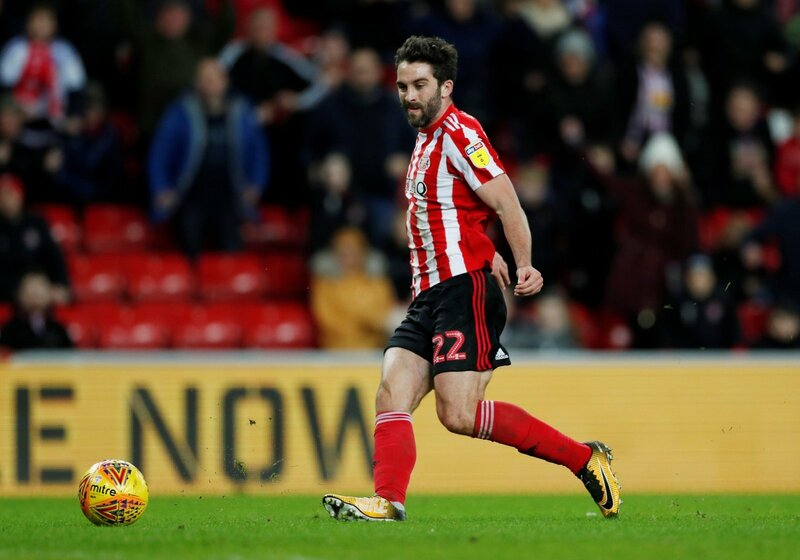 Grigg will be hoping that he can play a part in Sunderland’s promotion push this season, with Jack Ross’ side currently sat 3rd in the League One table as they target an immediate return to the Championship. I think they’ve got enough about them to stay up this season. There are far worse sides than Walsall in League One and they just need to find some consistent form as the season heads towards a conclusion. They could definitely benefit from having a striker of Grigg’s quality in their ranks as they battle to stay up this season though.